Our student workshop is nearly full. We do have room for a few more students so please contact us soon if you would like to participate in the 2014 workshop. 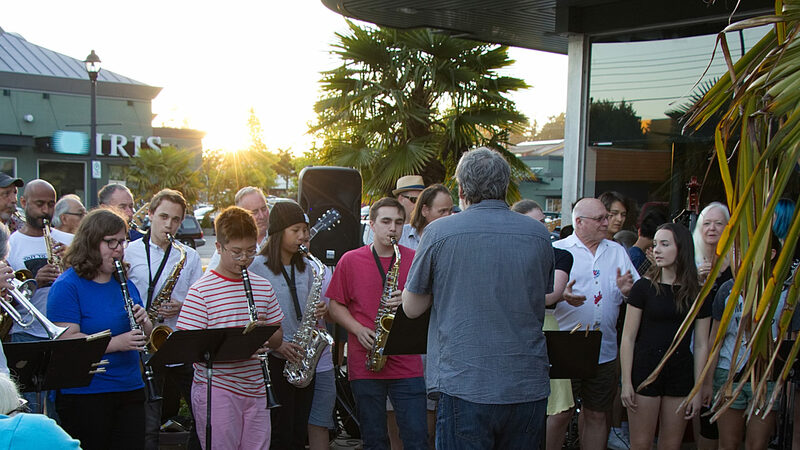 The workshop runs from Tuesday July 8th to Saturday July 12th inclusive, at Delta Community Music School and the Ladner Community Centre in Delta.